But investors protect themselves in different ways, and many investors do not protect themselves enough. 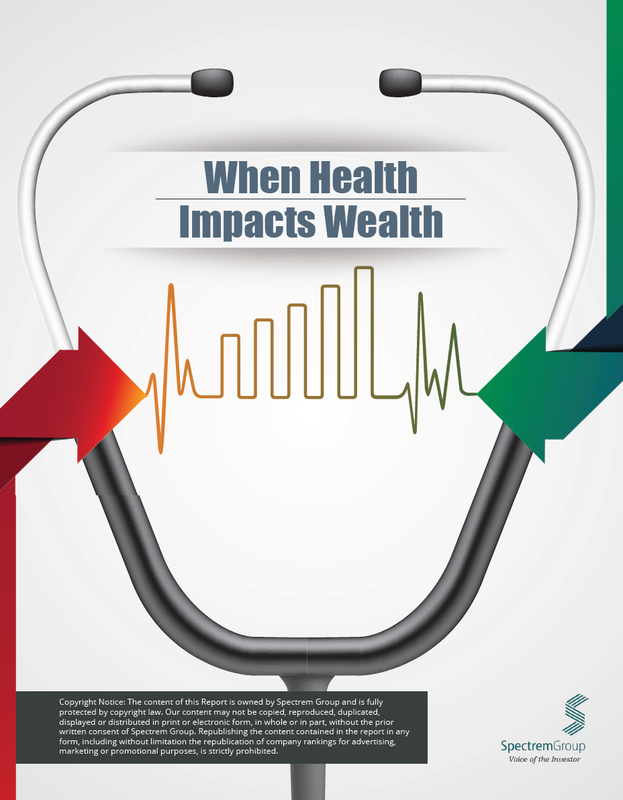 Spectrem’s new study, When Health Impacts Wealth, determines how much financial planning investors have done to ensure that their family and their portfolio can withstand the costs of long-term illness. How many investors have protected themselves with long-term care insurance, and protected their family with a will, or a medical power of attorney. 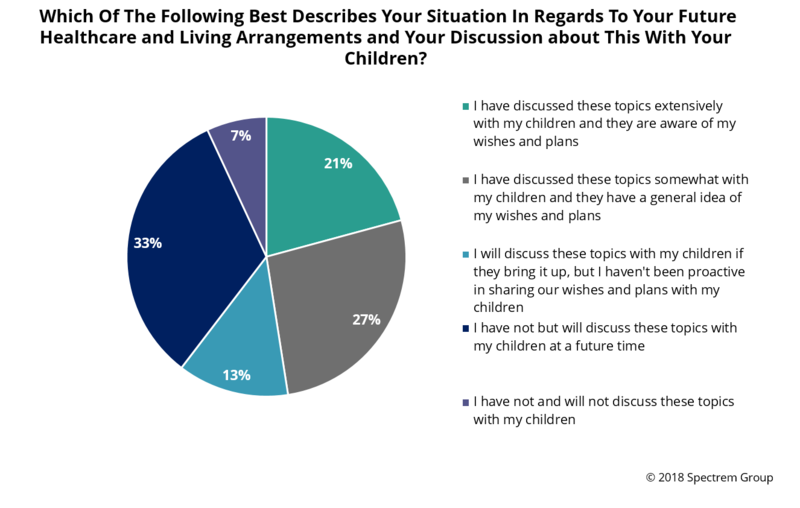 Which personal concerns (health, eventual living arrangements, tax bites in retirement) carry the most weight among both working and retired investors. Where investors think they are going to live when they cannot take care of themselves alone. The numbers – how much continuing care costs, how much money long-term care insurance provides, how much money Medicare provides.